Baking cakes, cooking chili and addressing invitations to support women at a shelter — all in a day’s work for associates at Benco Dental, the largest privately-owned dental distribution company in the United States. Headquartered in Northeastern Pennsylvania with a national network of more than 65 regional locations, Benco Dental provides associates with opportunities for regional volunteerism — on company time, with associates logging more than 1,100 hours to community service projects in the past year. On August 20, Benco Dental associates offered their time at Ruth’s Place Women’s Shelter in Northeastern Pennsylvania, where hundreds of women each year find support and new homes. 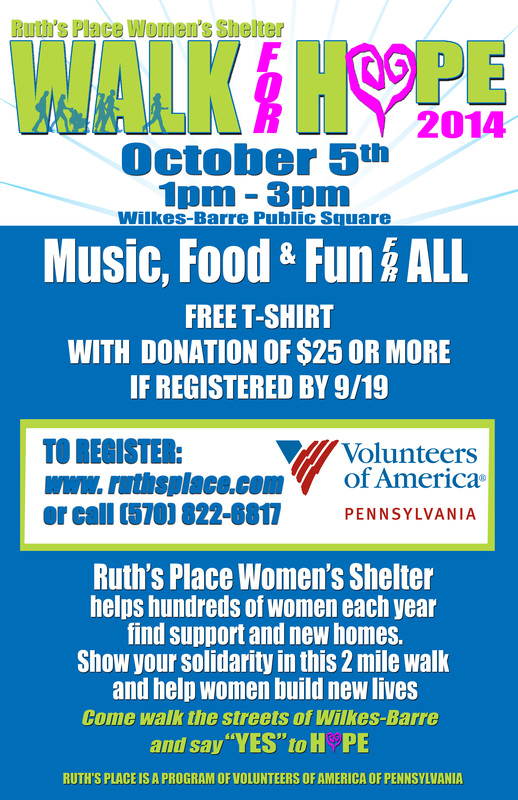 Ruth’s Place Women’s Shelter will host a Walk for Hope 2014 on October 5 from 1 to 3 p.m. on Public Square in Wilkes-Barre, Pennsylvania. To register for the 2-mile event and help women build new lives, visit www.ruthsplace.com or call 570-822-6817. Ruth’s Place is a program of Volunteers of America of Pennsylvania. 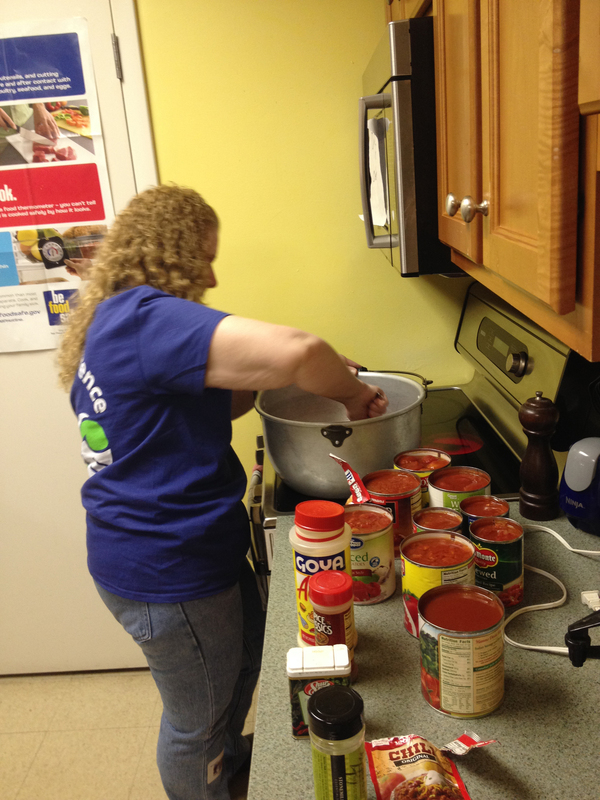 Benco Dental Associate Kim Egroff whips a batch of chili for dinner’s main course for residents at Ruth’s Place. Does life’s pace leave you unfocused? Whose architectural designs will inspire?